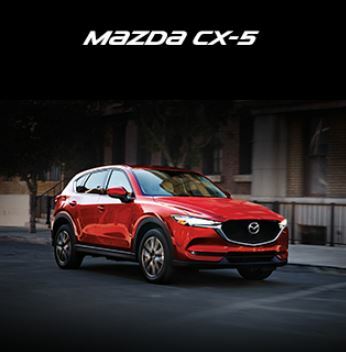 Once again, Mazda has revved up its competitive edge with four models earning the highest accolades from the 2018 Car Guide: The MAZDA3 in the Compact cars category, the Mazda CX-3 in the Sub-compact SUVs category, the Mazda CX-5 in the Compact SUVs under $40,000 category and, finally, the Mazda MX-5 in the Convertibles and roadsters under $50,000 category. Consumers turn to the Car Guide as an expert, unbiased source when they’re thinking about getting behind the wheel of a new car. So what did the Car Guide see in the Mazda line-up that convinced them that these vehicles deserved top honours? 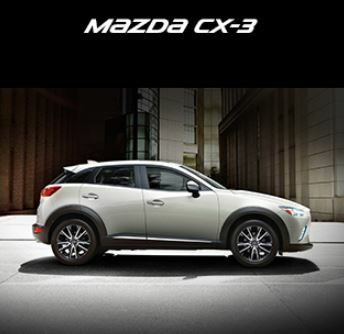 What they love: The sporty ride, the precise handling and the impressive torque, with “the real magic” in the chassis and suspension, which provide the kind of handling that they say makes the Mazda CX-3 feel more like a sports car than a small SUV. 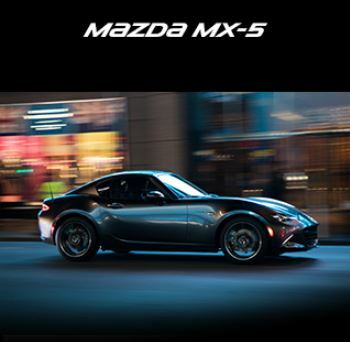 What they love: The G-vectoring stability control system, the precise steering, the quiet ride (thanks to thicker windows and ample soundproofing), and all the little details, like the updated design of the door handles, the exterior rear view mirrors and the back doors. What they love: Its visceral appeal, its “exquisitely precise” stick, its light build (it weighs barely 1,000 kilos) and its weight-to-power ratio that enables the driver to go from 0 to 100 km/hour in just 7 seconds.